Water Front Cottage - Oleander Gardens Water Front Cottage - Oleander Gardens, Near Gregory Town This two bedroom, one bath cottage has a great view of the water. 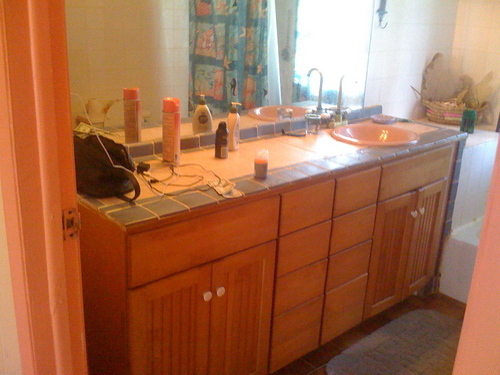 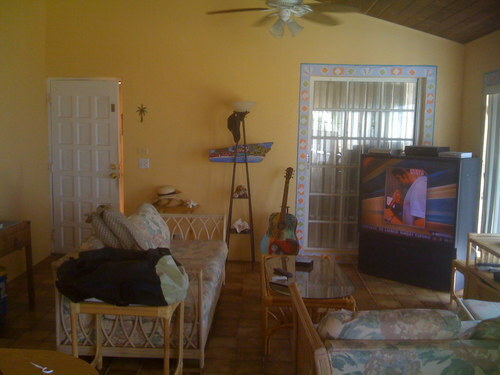 Property has excellent elevation and is only a 3 minute walk to the nearest beach. 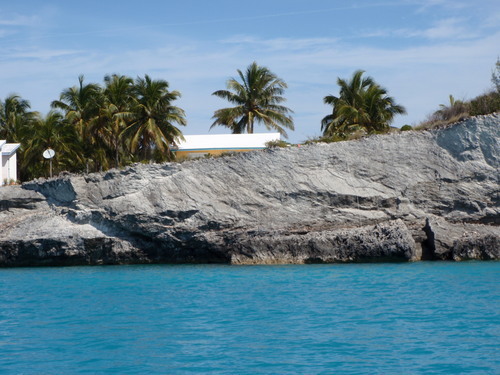 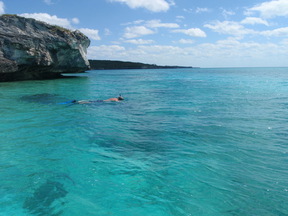 There is great snorkeling right in front of your property with a natural aquarium of fish in the area. 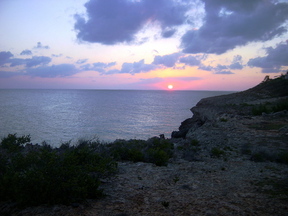 Fish from your own bluff and grill your catch while watching the sunset from your patio. 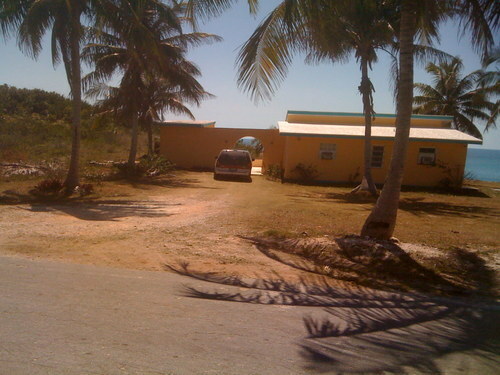 Streets are paved and utilities are underground. 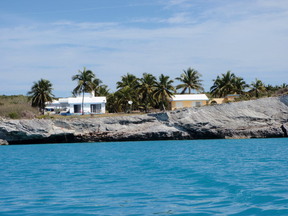 The North Eleuthera Airport is only 20 minutes away. Enjoy fine dining at The Cove just minutes away or chill in Gregory Town at Elvina's. 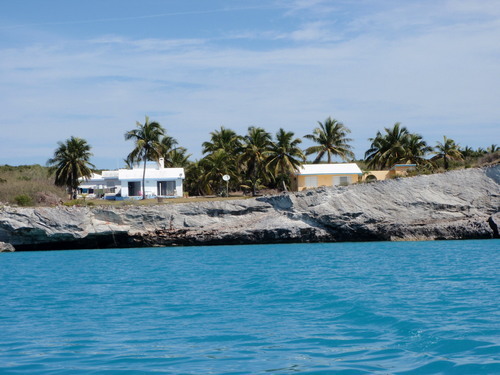 Who knows you might run in Lenny Kravitz who makes Eleuthera is home away from home and has a recording studio nearby. 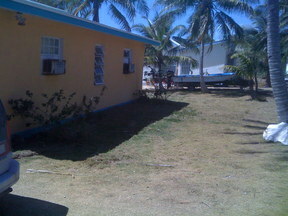 OWNER FINANCING WILL BE CONSIDERED FOR 30% OF SALE PRICE FOR QUALIFIED BUYERS. 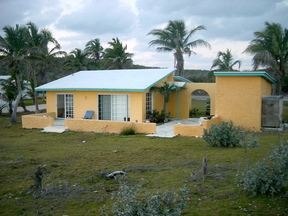 Great price, excellent location and views, this property is priced to sell.